Don't know the difference between a Paring knife and a Santoku knife? Have you even heard of a Santoku knife? Yeah, me neither. 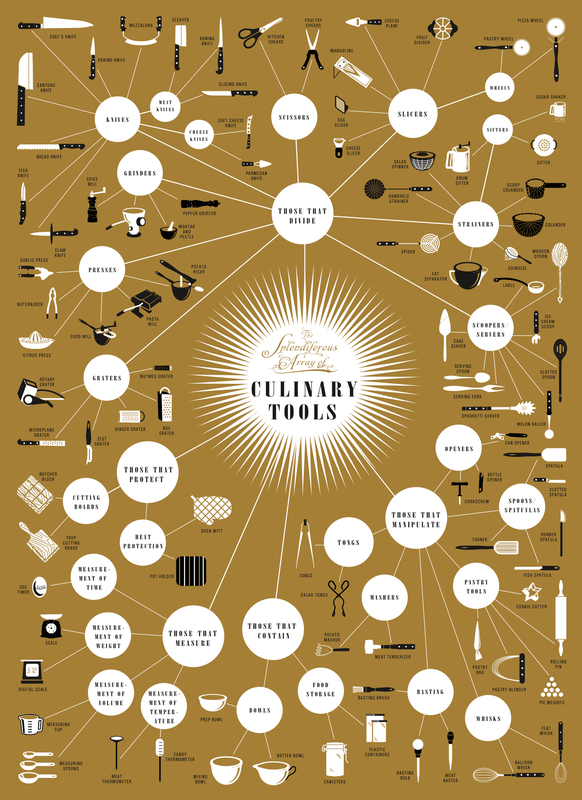 That's what makes this kitchen tool poster so great -- it clearly diagrams over 100 different kitchen tools (also called "Culinary" tools for those who know "kitchen lingo"). You can click on the picture to see a llarger image. Or, better yet, for all the "foodies" out there, click on over to Pop Chart Lab and grab yourself a 18" x 24" poster for only $25. Poster store is here. Everything guys need to know about cars, beer, women, dating, grilling, sports, electronics, road trips, and fixing stuff is embedded in their DNA. But a little reminding can't hurt. 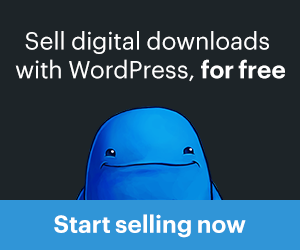 Tips, advice and resources for the well being of men everywhere. Hot Girls in White Tank Tops. Welcome To Tank Top Tuesday.